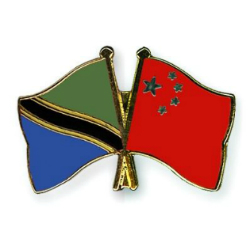 China Commercial Bank (CCB), the first Chinese-owned private African bank has started trial operations in Tanzania, after almost one year of being granted with a provisional banking license by the Bank of Tanzania (BOT). CCB was founded in Tanzania with a majority of Tanzanians employees and shareholders yet to be publicly disclosed. The bank has no direct connection with any existing bank in China and is the first Chinese bank being awarded with a banking license, explained BOT Governor, Prof. Beno Ndullu. The tanzania banking sector has seen constant growth in the number of players in the recent years, with new banks entering the Tanzanian market every year. According to BOT current data there are 34 commercial banks and 21 financial institutions licensed in Tanzania.